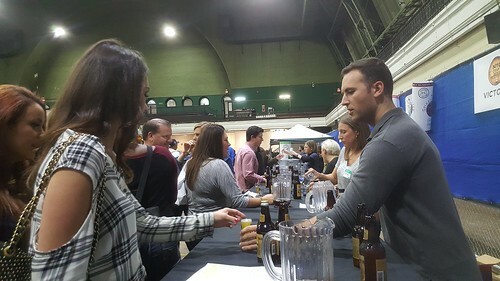 My husband and I attended this season’s NYC Craft Beer Festival for their Fall Harvest. The upstairs area had a great selection of beer, which brought smiles back onto our faces. 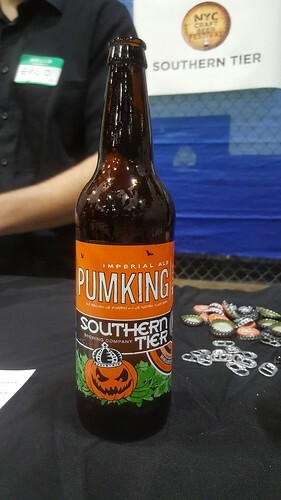 A bunch of pumpkin ales tried to beat our favorite of this style, Pumking from Southern Tier Brewing Company but none came close. 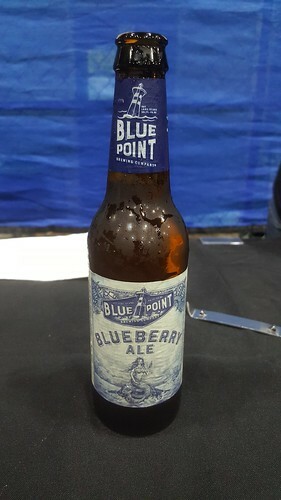 In my opinion, this Northern New York State beer has been tops for 10 straight fall seasons and I don’t see why it wouldn’t continue that streak for times to come. 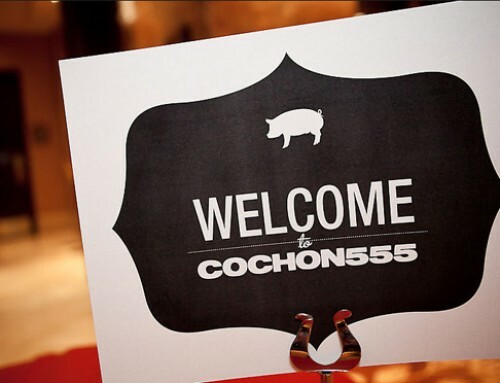 Though I always love this event, though I have to admit this time around had a disappointing VIP room downstairs with a slow start-up and not too many “higher-end” beers featured. 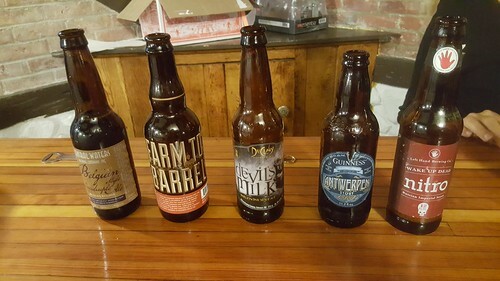 However, one stand-out was the Brewer’s Reserve Bourbon Barrel Quadruple Ale from Central Waters Brewing Co. which was a delicious 10% ABV Belgian style which hid its strength very well. 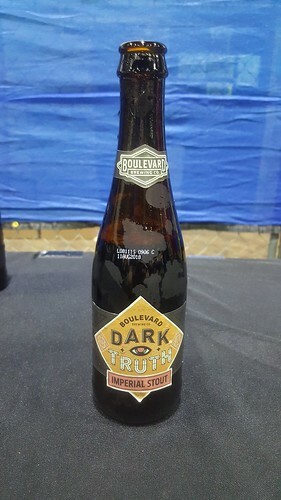 Surprisingly on the market for over 6 years though one which neither of us has ever tasted before, the Dark Truth Stout from Boulevard Brewing Co. was a joint “winner” with our mouths for stouts at the festival with the Breakfast Stout from Founders Brewing Company being the other one with top marks. 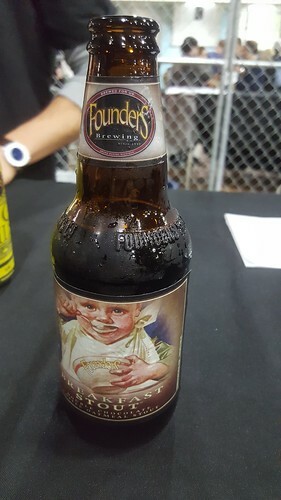 Throughout the rest of the event a few other beers caught our eyes and, like the above ones, got us to even return for second tastes. 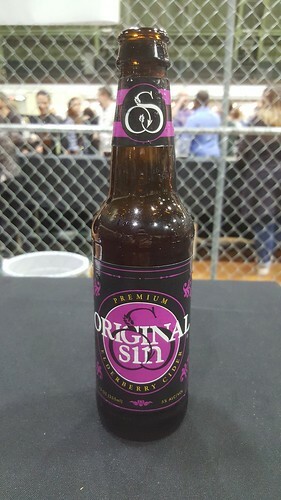 such as the Blueberry Ale from Blue Point Brewing Company and Elderberry Cider from Original Sin Cidery. 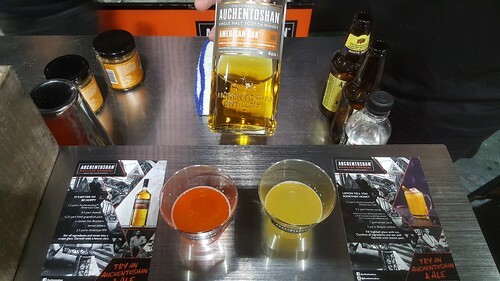 Lastly, a new addition to the typical beers being offered at the festival was a dedicated “Hard Stuff Tasting Pavilion” which was serving up delicious mezcal from Mexico, including a few vintages from Mezcal Union as well as some specialty cocktails using Auchentoshan, a single malt Scotch Whiskey. 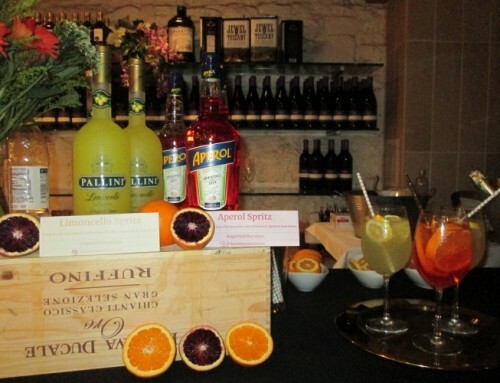 Unfortunately this was the last of their beer festivals for this year, until March 2017. 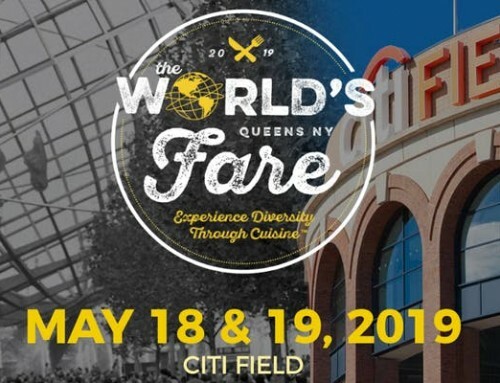 Maybe we’ll see you there!